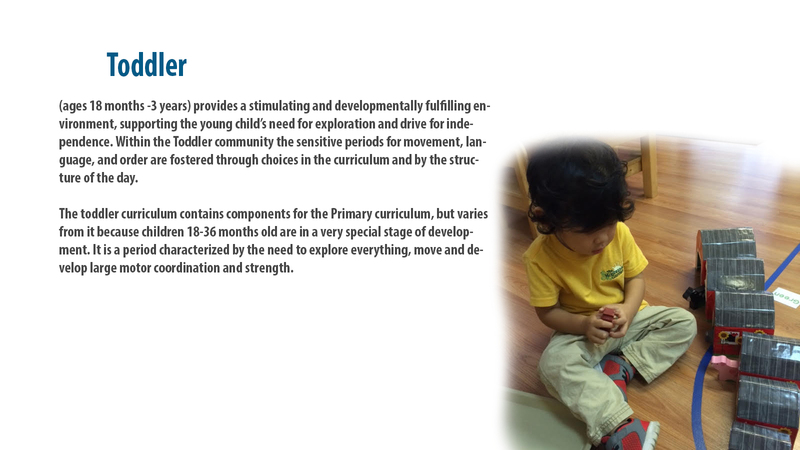 Our goal is to help children grow at their own pace and encourage students to learn HOW TO LEARN. We will nurture a wide range of interests for new ideas and possibilities. Our core values include integrity, responsibilities, respect and community leadership. This will lead our students to become independent, compassionate, engaged citizens of our global society. TMG has some of the best teachers and staff in the area. We are known for our warm, compassionate, and nurturing staff. 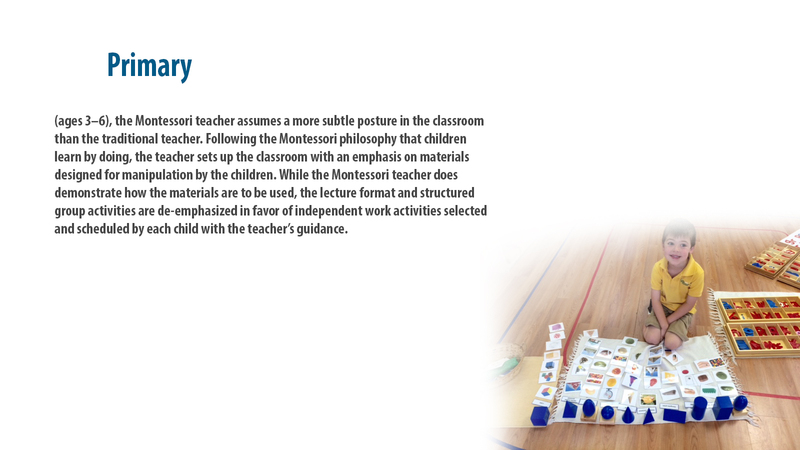 Our teachers have years of teaching experience with young children. 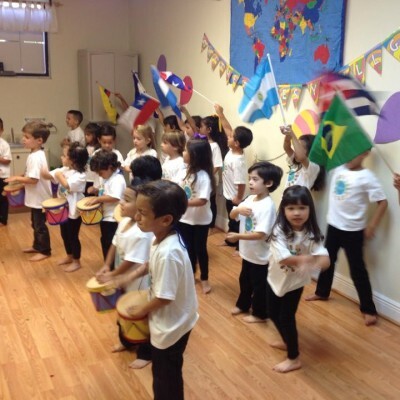 Our teachers are bilingual and come from a variety of cultural backgrounds. The TMG staff works together as a team, always putting the children’s interest and well-being first. 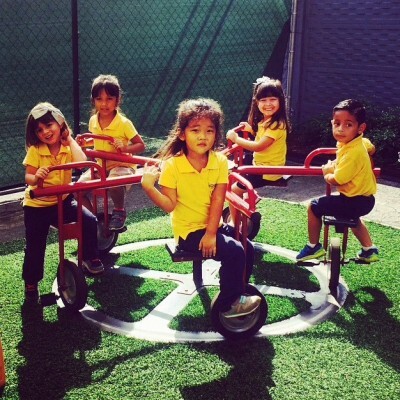 The children play in a beautiful playground with artificial turf. 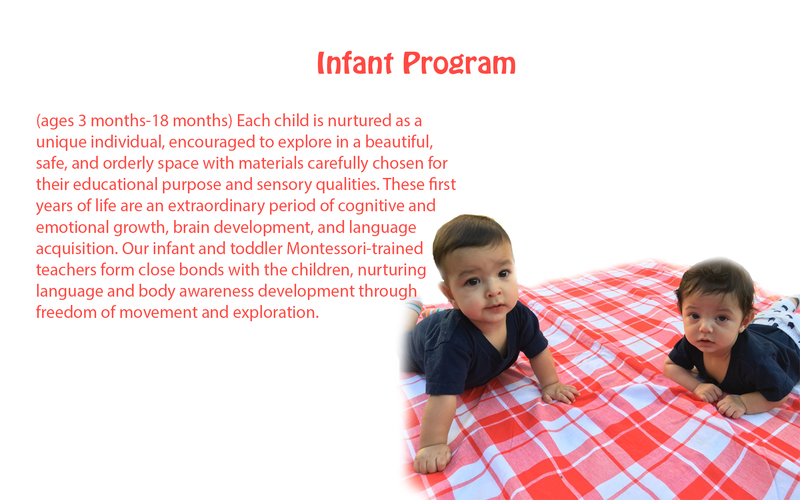 There are many activities to play, interact, and discover in outdoor playtime. Students may register for Tae Kwon Do with Mrs. Karen. 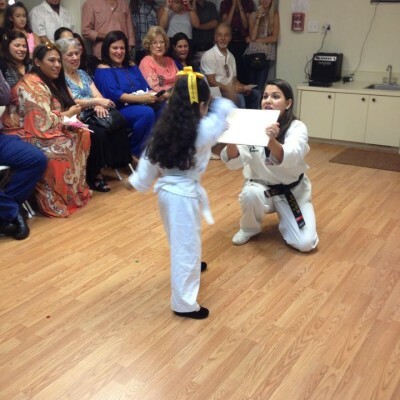 Mrs. Karen has a black belt in martial arts and makes the class fun yet challenging for our preschoolers. 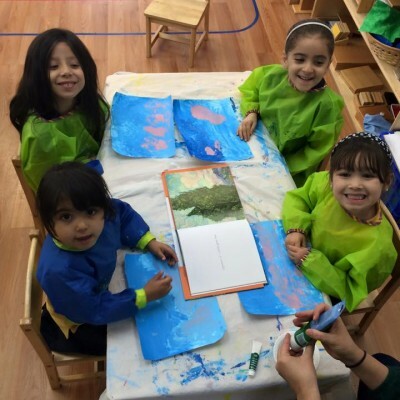 Art activities are done weekly in the classroom in sync with the themes we are covering that week. Also students may register for art classes with Mrs. Karen who has her associate’s degree in art and goes over history, techniques, and famous artists with the students. Students participate in music during class time as well as dances for our special presentations. Students may also register for piano classes with Ms. Eilys who has been a piano teacher since 2011.